*10cm of fresh snow has fallen in the last 24hrs in Hirafu Village. At 7:00 today the temperature was 0°C. 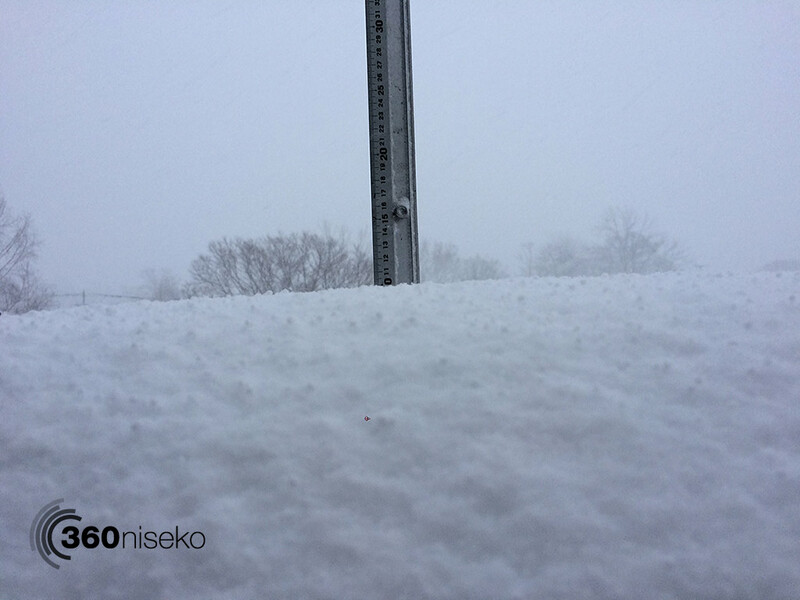 The first big winter storm continues unabated here in Niseko. The 10cm on the snow station is not indicative of how much has fallen due to the gale force winds that have accompanied the snowfall. The forecast predicts continued snowfall for the next few days with temperatures expected to stay low throughout next week. Everything is going to script for opening day on the 22nd of November! Here is a short video of a quick reconnaissance mission yesterday afternoon when the snowfall started….it must be quite a different scene up there today! 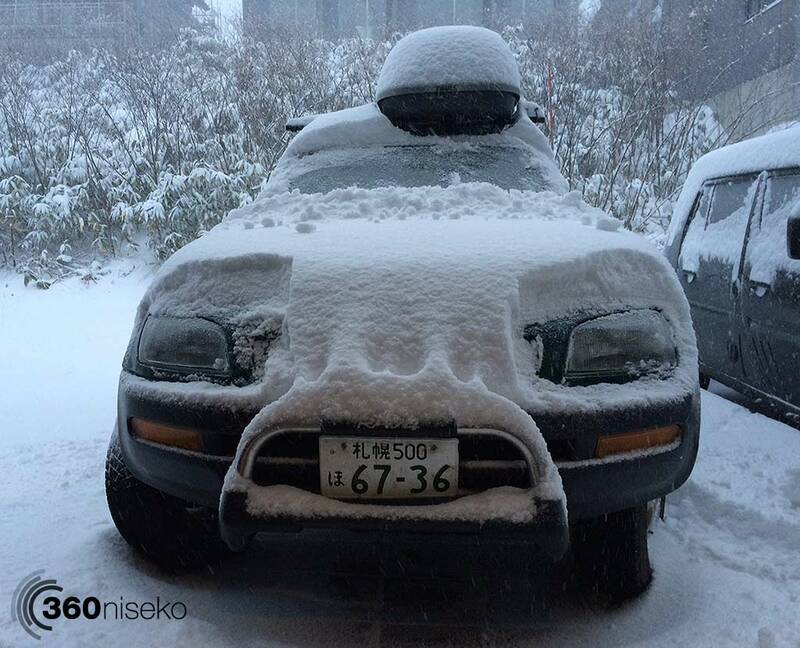 Hirafu Snow Storm, 13 November 2014 from 360niseko on Vimeo.